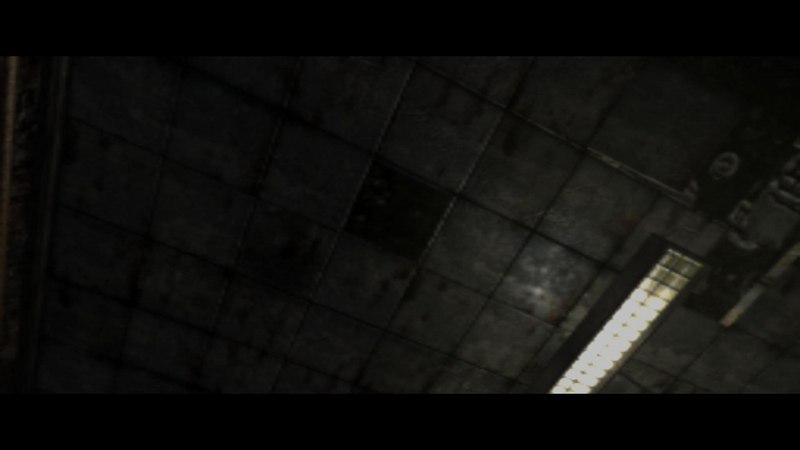 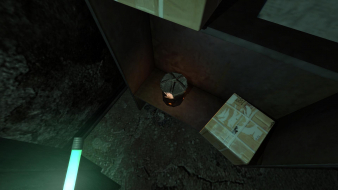 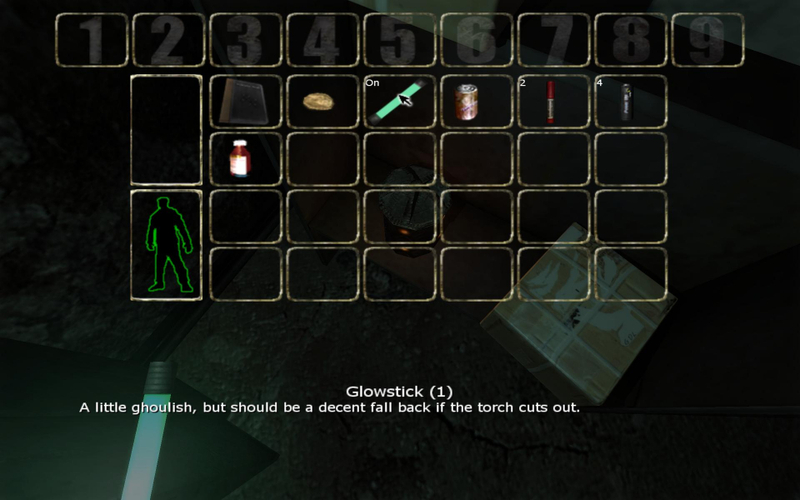 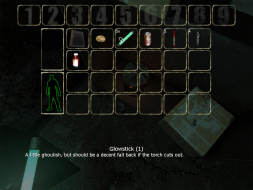 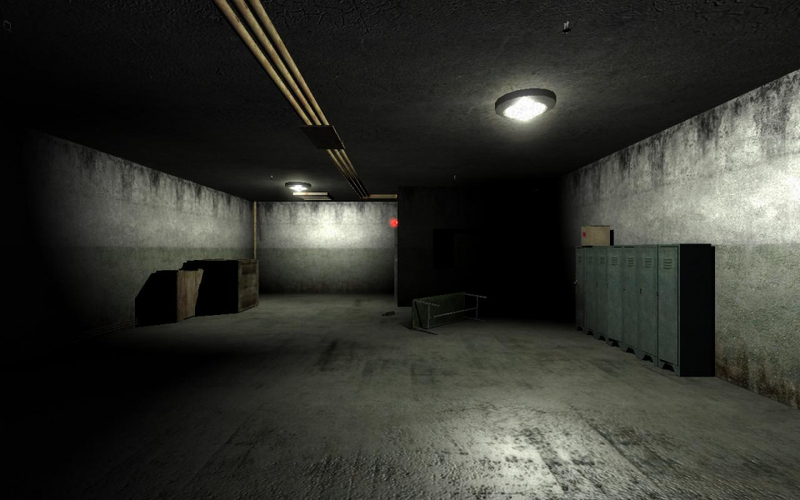 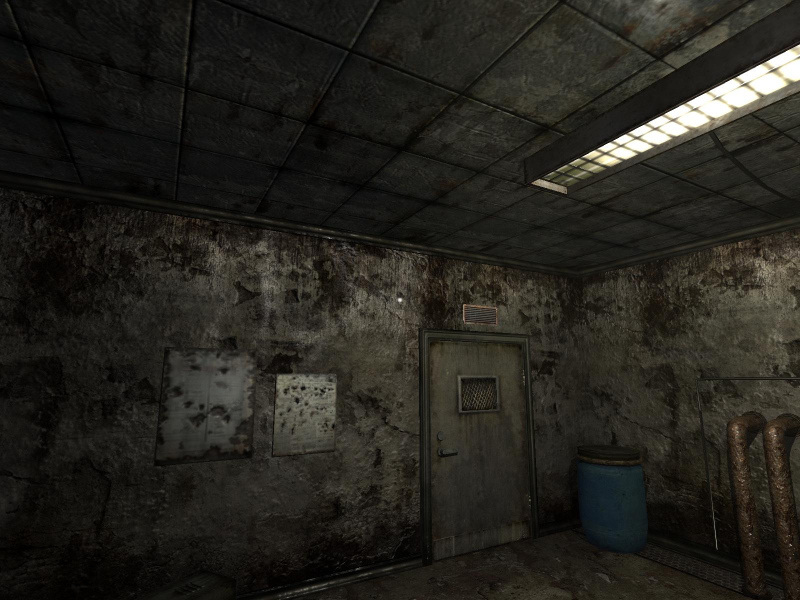 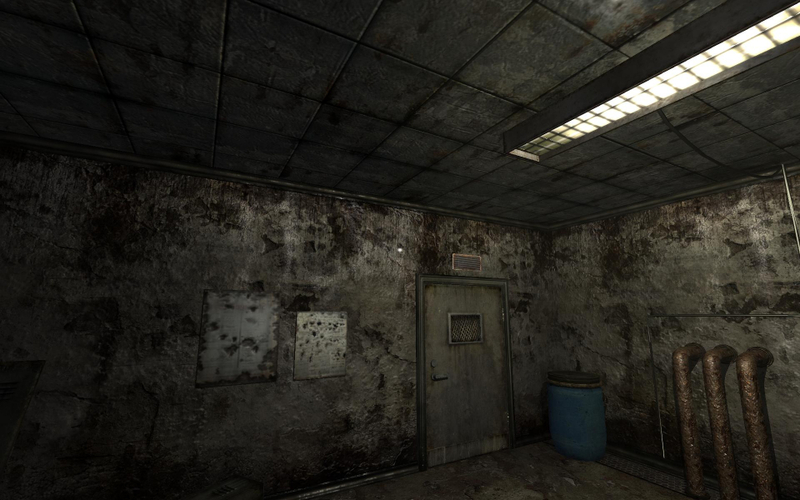 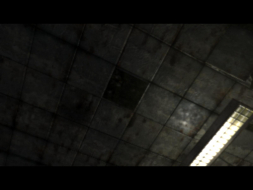 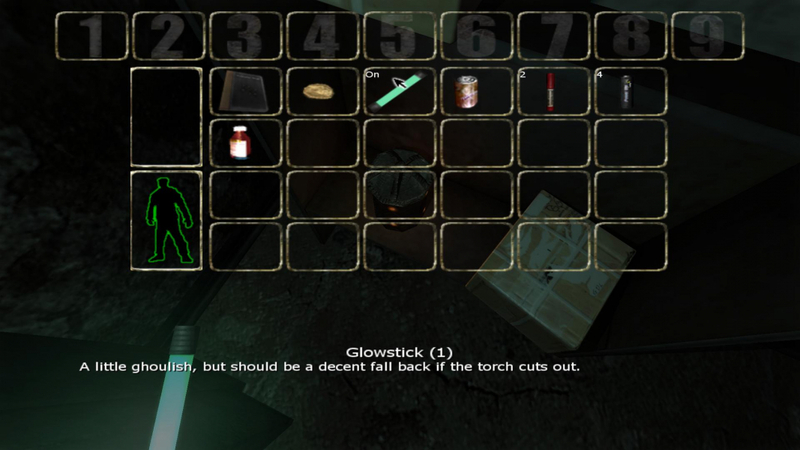 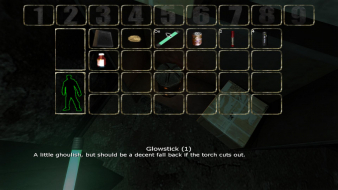 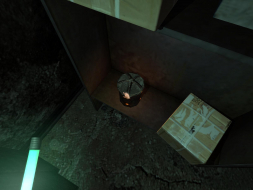 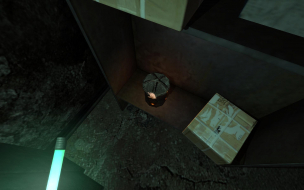 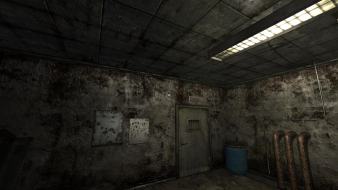 Penumbra: Overture is a first person action/adventure game from Frictional Games and Strategy First. 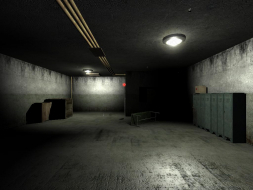 You play as an individual named Phillip, who has received a letter from his deceased father, asking him to destroy a set of notes. Instead of doing so, he reads the notes, and travels to an abandoned iron mine in Greenland to follow the clues in the notes. Penumbra: Overture has a physics based engine, and features lots of sophisticated physics-based puzzles, much more so than in Half-Life 2. Nearly every object can be grabbed, pushed, pulled, dragged, thrown, and/or otherwise manipulated. Combat is also physics-based, and it is often possible to use the physics to set up traps for or to distract your enemies. Penumbra: Black Plague has native support for all widescreen resolutions smaller than 1920x1200. Penumbra: Overture has native support for all widescreen resolutions smaller than and including 1280x800. 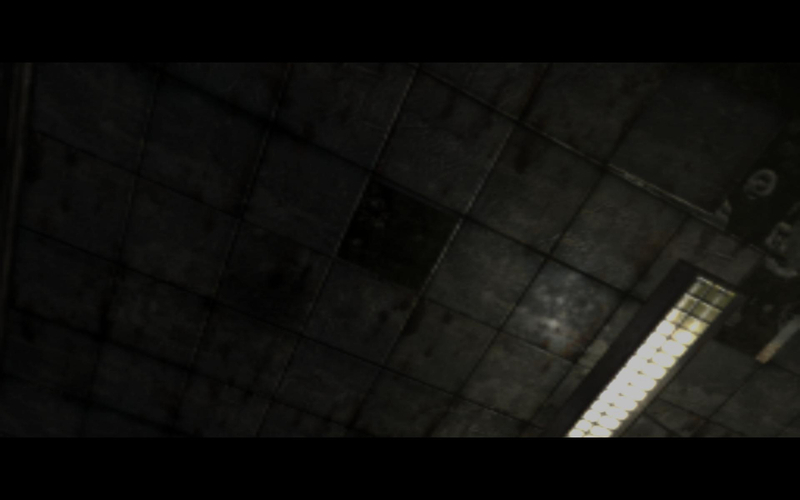 Penumbra works in Surround, as long as the res is lower than 4096 pixels wide. 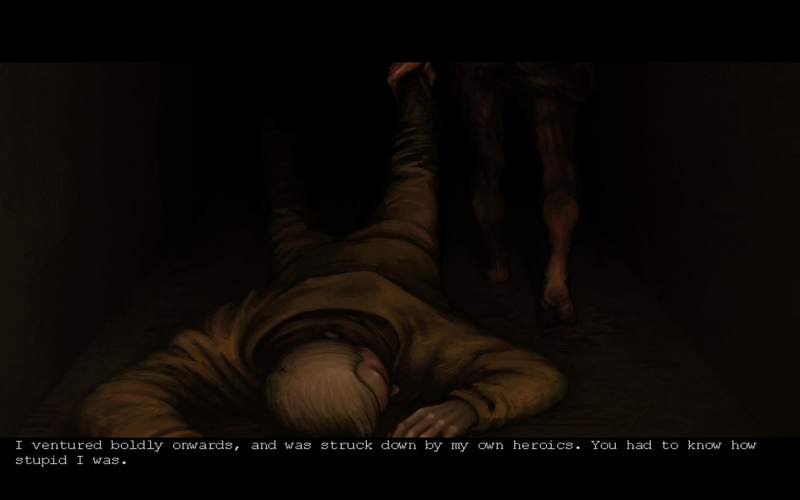 Everything 2D stretches but the gameplay is perfectly Hor+.